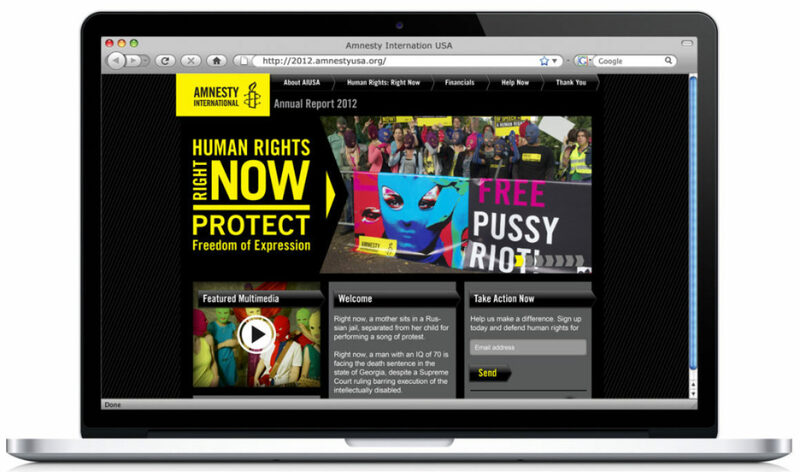 Amnesty International USA’s Digital Annual Report. 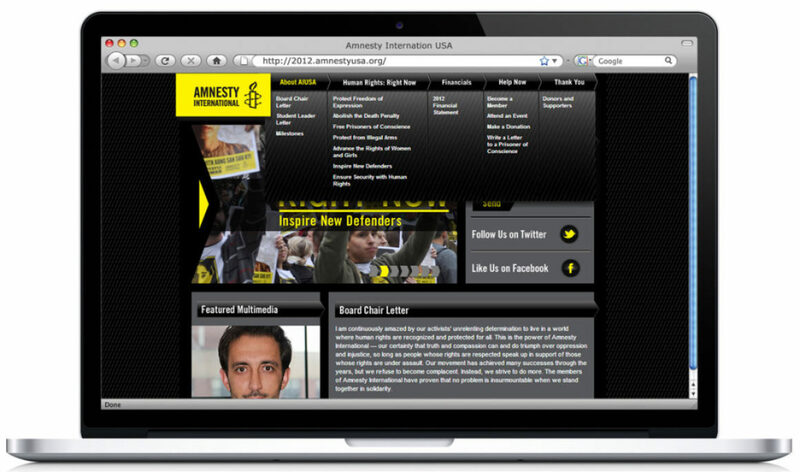 Worked with LETTER 7 who were commissioned by AIUSA to make a website to highlight all their activities and milestones from 2012 in an interactive website. The site presents all information in an easy to understand interface using dynamic sliders and creative infographics. Helping improve the lives of maids. Massive restructuring of the UI & UX of a data management software.